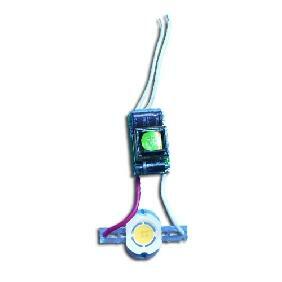 Application: Fit for 10 Watt Energy Save / High Power LED in Any Colors. 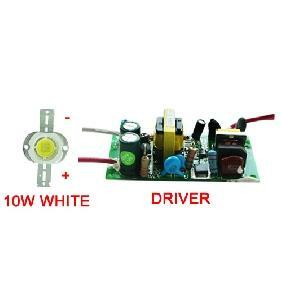 The price is good only 12 USD, 85-265V Driver goes well with the 10w LED. 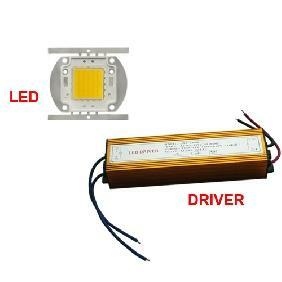 Very bright LED, matches the driver. 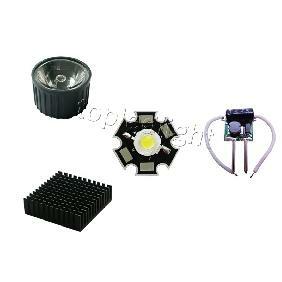 Thanks for your very professional business policy. 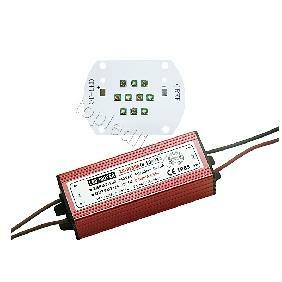 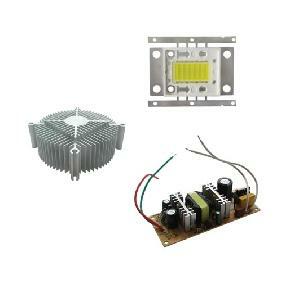 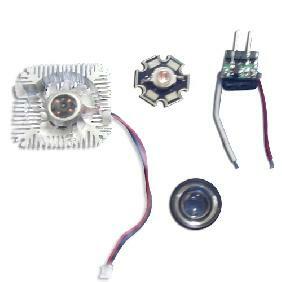 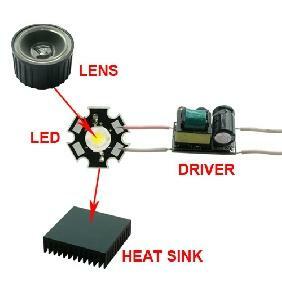 1x 10W White High Power LED + 1x AC 85-265V Driver Rating: 5 out of 5 based on 3 reviews.